The (2) 8x10 Candid & Fine Art Photos you will receive, (shown below) are from a Private Collection. These Candid, One of a kind pictures are Professionally photo-printed utilizing the GICLEE printing process onto GALERIE SmoothGloss Archival & Acid-free High Resolution Photo-Lab quality paper. As well, we use only Giclee	pressheated Archival Printing Inks. This is Kodak's most expensive Ink, which creates higher & more vivid quality Photos & longer lasting prints than any other Photographic Ink in the world!! This Ultra Premium Kodak Super Color/Photo Gloss Pigment Based	Printing Ink also shields photos from the key factors that lead to fading such as light, air, pollution, moisture and heat. This is due to the Spectacularly Innovative "colorlast" technology applied to this KodakPIGMENTInk, which allows your Photos to virtually resist any picture fading for at least 100 years. Meaning, the vibrant colors in the Photos you see below will be the exact same vibrant colors your descendants will see when viewing your Photos 100 years from now! 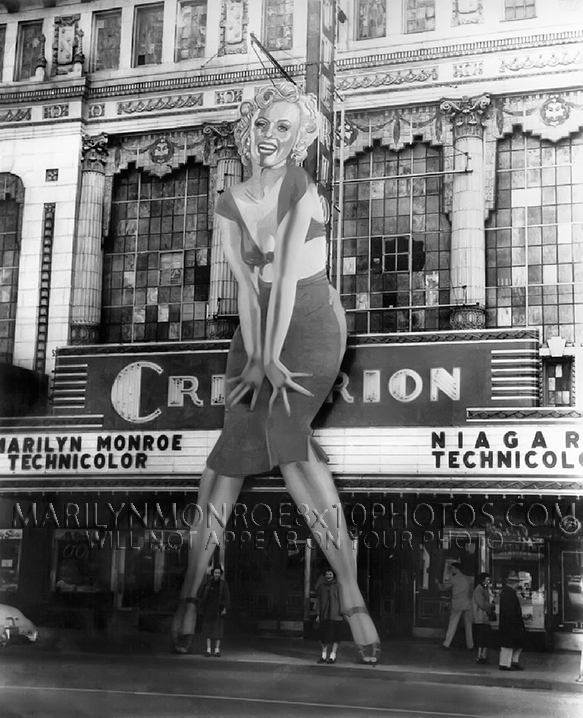 NOTE PLEASE** WE ARE ALWAYS LISTING DIFFERENT MARILYN MONROE PHOTOS & PHOTO CREATIONS. 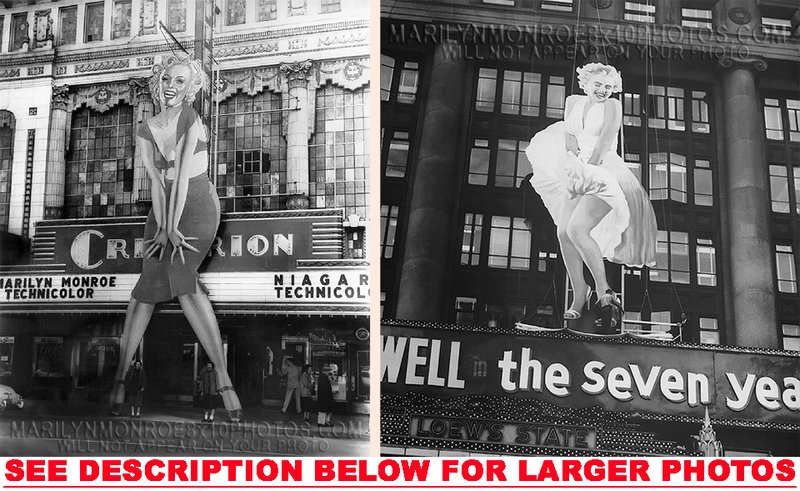 CLICK HERE	TO VIEW MORE MARILYN MONROE 8x10PHOTOS! ***IF YOU RECEIVE YOUR PHOTOS AND DO NOT ABSOLUTELY LOVE THEM, THEN PLEASE DO RETURN THEM TO US WITHIN 14 DAYS FOR A FULL REFUND OF YOUR PHOTO COSTS. *Your complete Photo order, which includes all pictures shown above will come to you on (2) 8.5x11 Fine Art Photo sheets. Customers have mentioned that they prefer to have a small border surrounding the Photos, so that they have the option of surrounding the Photos with a mat-board of their choice, or simply to create a different look than closely cropped photos normally provide. Therefore, we have instructed our Photo-Lab to leave the 8.5x11 Photo sheets un-cropped, so that you will have the option to frame/mount/mat the Photos as best suits your own personal taste/needs. In this format, the Actual Picture size is Approx. "8x10". These photos are being sold as collectibles from one collector to another with no rights given or implied. We use a wide variety of sources for our photos. They range from our own photographers, wholesalers, other people's collections, as well as our own personal collection. 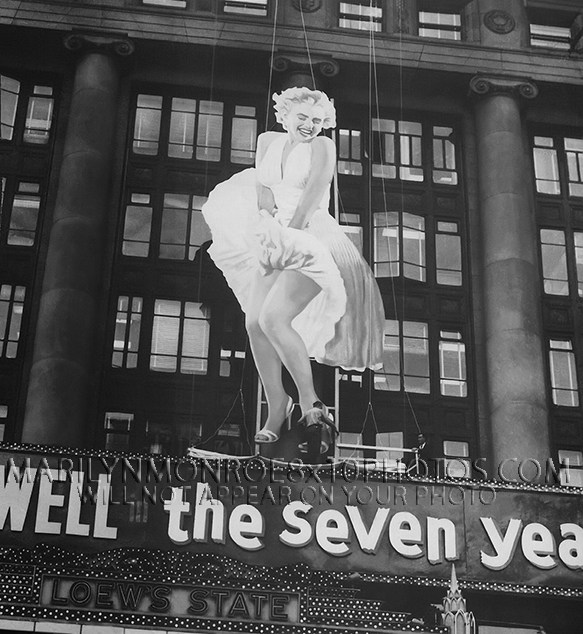 We never knowingly list infringing photos.If you do find a photo listed in our store which you feel is in violation of your owned copyright, I ask you to please contact me george@marilynmonroe8x10photos.com and I will most gladly comply with your request to remove it and refrain from future listings of this photo. 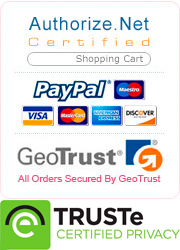 ***SHIPPING PRICE INCLUDES PROTECTIVE PHOTOCOVERS + A RIGID/STAYFLAT CARDBOARD MAILER. Items must be returned within 14 days . IF YOU RECEIVE YOUR PHOTOS AND DO NOT ABSOLUTELY LOVE THEM, THEN PLEASE DO RETURN YOUR PHOTOS TO US WITHIN 14 DAYS FOR A FULL REFUND OF YOUR PHOTO COSTS.